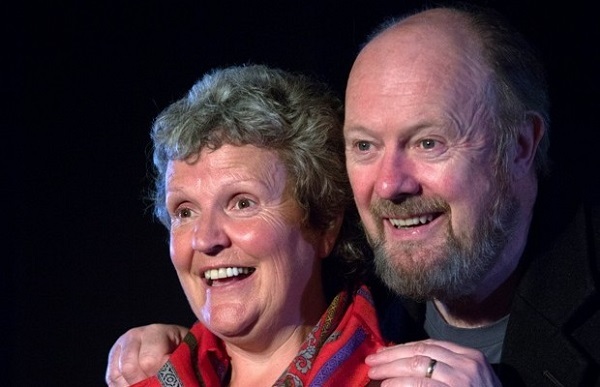 Take Off Your Cornflakes is a heartfelt comedy drama starring Pat Nolan (‘Fair City’) and Rosemary Henderson (‘Fair City’ and ‘Father Ted’), this tender love story tells of a fun-filled marriage that hits crisis when one of the couple develops Alzheimers. When we go out of our mind, where do we go? Full of tears, joy and some of the best ‘dad jokes’ you’ll hear – you will laugh and you may cry, but you will definitely discover the true meaning of love.